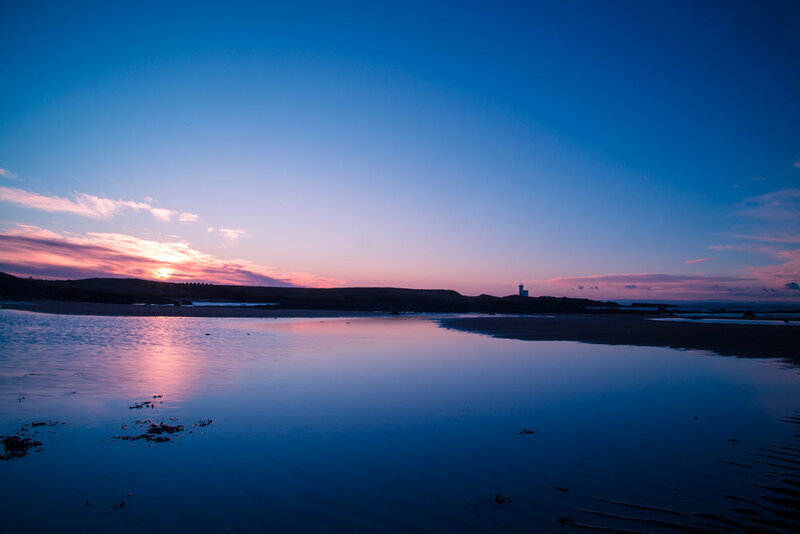 A trip to Elie for dawn to see the sunrise over Elie Ness Lighthouse and Lady's Tower with @wendytwpang. I can't recall a time that I have visited this location before so it was definitely worth getting out of bed at 4:45am to visit. Sorry, I must still be delirious from sleep deprivation, nothing is worth getting out of bed at 4:45am. Hence why most of my shots are sunset and not sunrise! The lighthouse is relatively modern, built in 1908, due to Master Mariners putting pressure on the Commissioners of Northern Lighthouses. 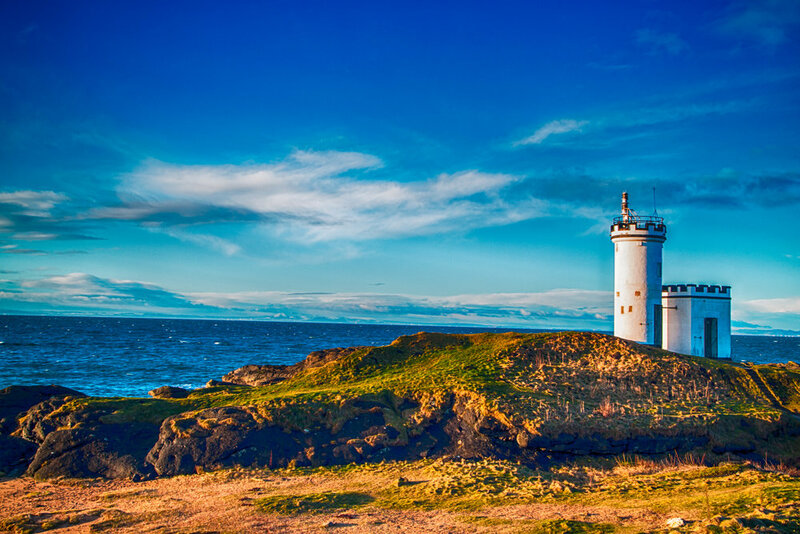 During bad weather it wasn't possible to see the light on the Isle of May or Inchkeith and Elie Ness provided an appropriate location for a lighthouse to guide them through the Forth River. Lady's Tower has a more interesting story. 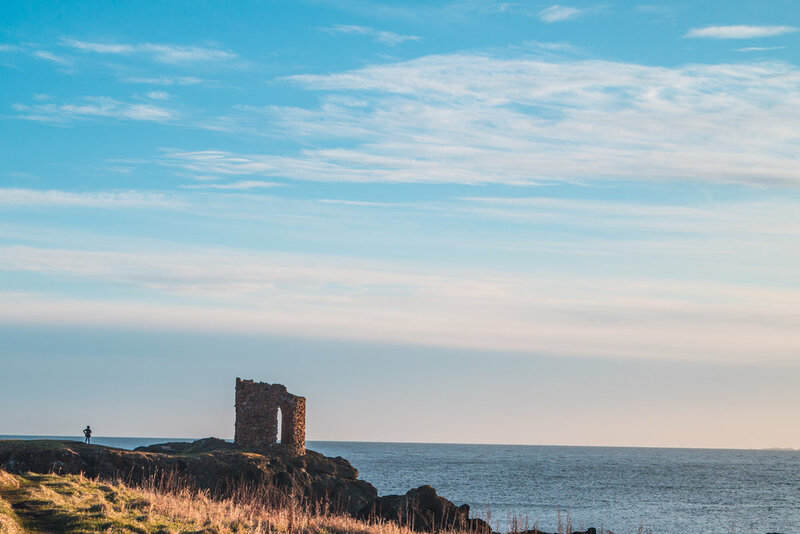 Built in 1760 for Lady Janet Anstruther to use as a changing room prior to her morning bathing routine. She was the daughter of a Scottish merchant and renowned for her beauty and reputation as a flirt. 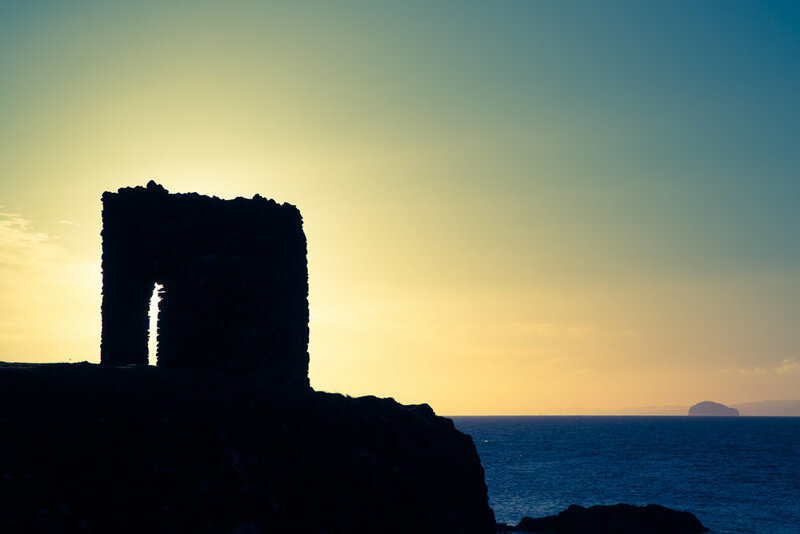 Prior to her skinny dipping she sent out one of her servants into the town of Elie to advise local residents of her imminent skinny dipping so they would stay away from her private tower. I couldn't decide which photograph I preferred of the tower in the shade, so I posted both in the gallery below. The Island in the background is the Bass Rock, not commonly shot from this side of the Forth. The bottom gallery has the shots that will probably end up on Instagram. Thanks for reading, the next post is going to be in St Andrews, which I haven't been to since 2005.